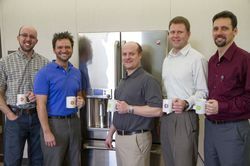 LOUISVILLE, Ky. — April 9, 2013 — (NYSE: GE) —No longer do tea aficionados have to use a thermometer and a tea kettle to get a precise temperature at which to brew their favorite teas. GE’s latest refrigerator can now do all the work for them in a matter of minutes. 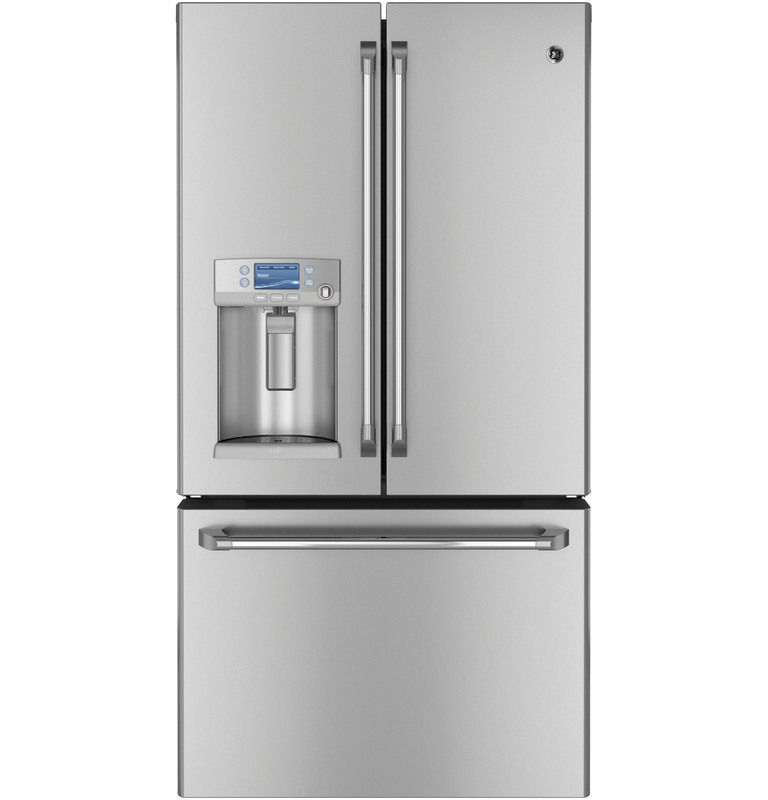 The new GE Café™ French door refrigerator is the first refrigerator on the market to dispense hot water. 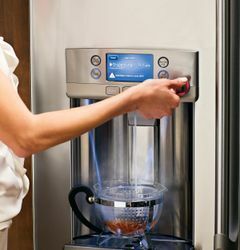 It offers users four different pre-programmed temperature settings, which include 90 degrees for warm, 150 degrees for cocoa, 170 degrees for tea and 185 degrees for soup, and a customizable one, from 90–185 degrees, making it perfect for steeping delicate teas and making quick work of oatmeal, hot chocolate and other food preparation. 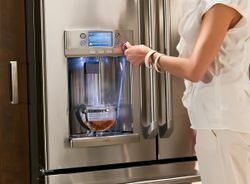 “The prime drivers of this growth are the increasing amount of scientific evidence associating tea consumption with health benefits and the allure of exotic specialty hot teas to a growing number of affluent tea aficionados,” said Joseph P. Simrany, president of the Tea Association of the USA, Inc.
Each tea category has an ideal steeping temperature. 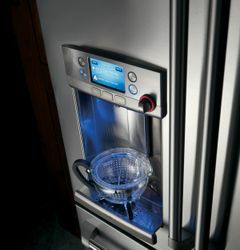 For example, green tea is best at lower temperatures, and tea manufacturers offer very specific suggestions, from 122–185 degrees Fahrenheit.5 Now, those precise temperatures can be easily set on the GE Café refrigerator, with 10 ounces of precisely controlled hot water being dispensed in minutes. Other settings can be used to enjoy other food and drinks throughout the day, from oatmeal to soup to hot chocolate. 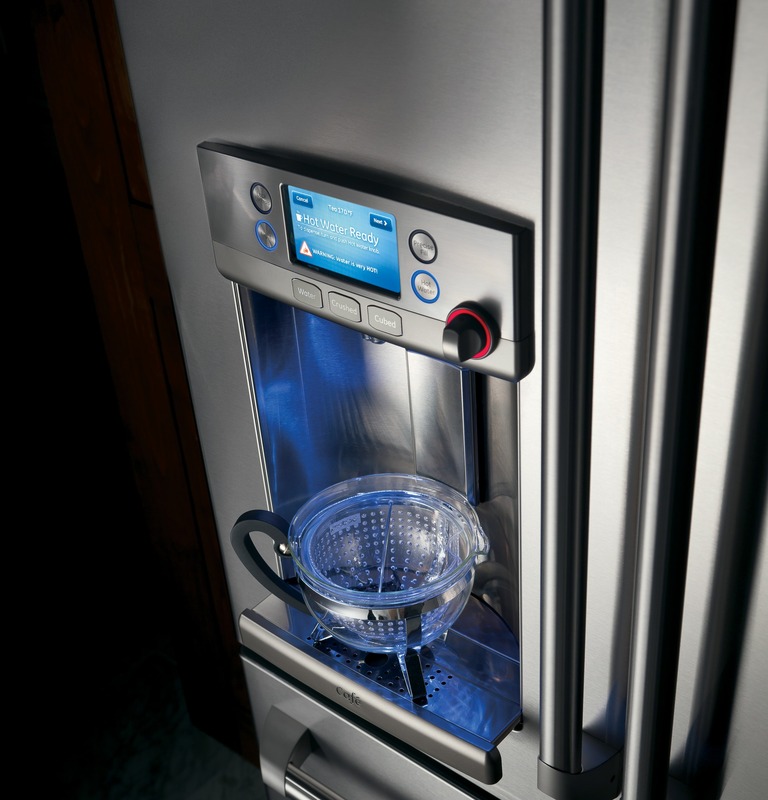 In addition to hot water, the Café French door refrigerator features the most advanced water filtration system in the industry. The system has been tested and certified by an independent third party to remove 98 percent of five trace pharmaceuticals, such as ibuprofen (a painkiller) and progesterone (a hormone). 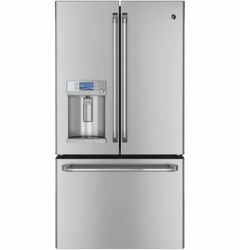 * In addition, the filter is located in the door for easy replacement, while also freeing up valuable space in the refrigerator. 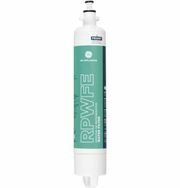 The replacement water filter model number is RPWF. 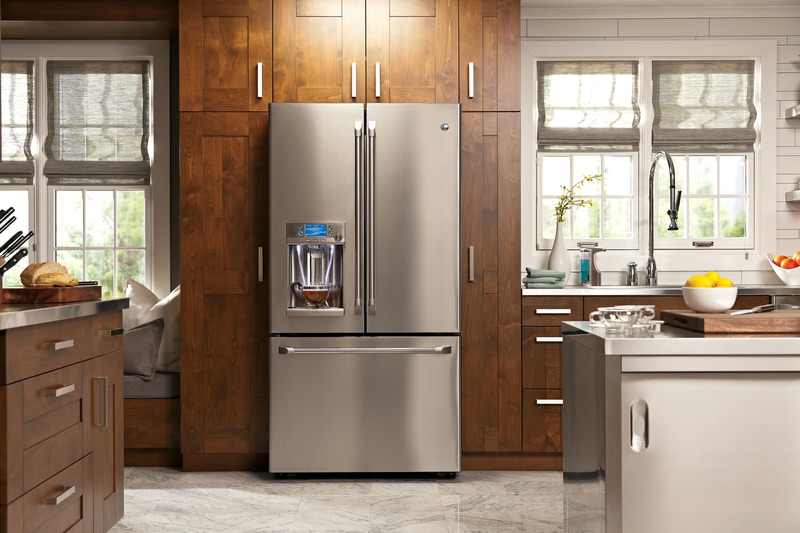 The GE Café French door refrigerator (model CFE29TSDSS) is built in Louisville, Ky., and the estimated retail price is $3,199.† The refrigerator is available wherever GE appliances are sold. 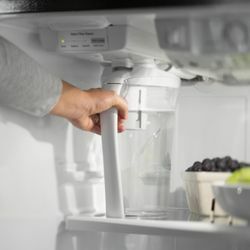 * The pharmaceuticals and other substances removed or reduced by this filter are not necessarily in any given water supply. 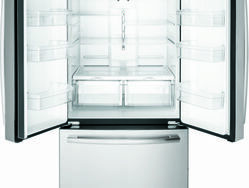 †Retailers set their own prices.